You may wish to cash-out those Christmas gift cards to pay for these upcoming taxes. 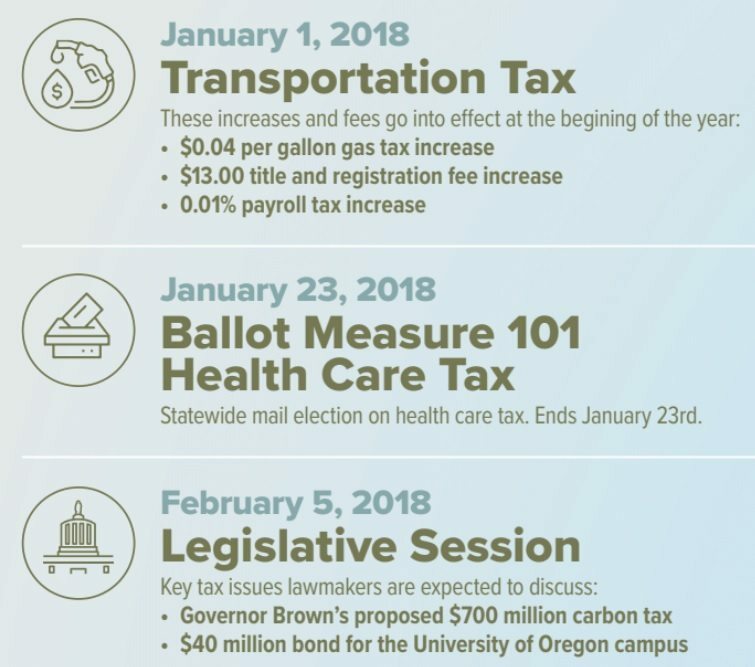 Statewide mail election on health care tax. Ends January 23rd.